Vip Room was created at the request of Breeze Groups extensive clientele to create an exceptional and exclusive place where they could enjoy a unique entertainment experience and service. Vip Room is a stylish, boutique concept venue designed to offer luxury entertainment services in an exclusive list of clientele. 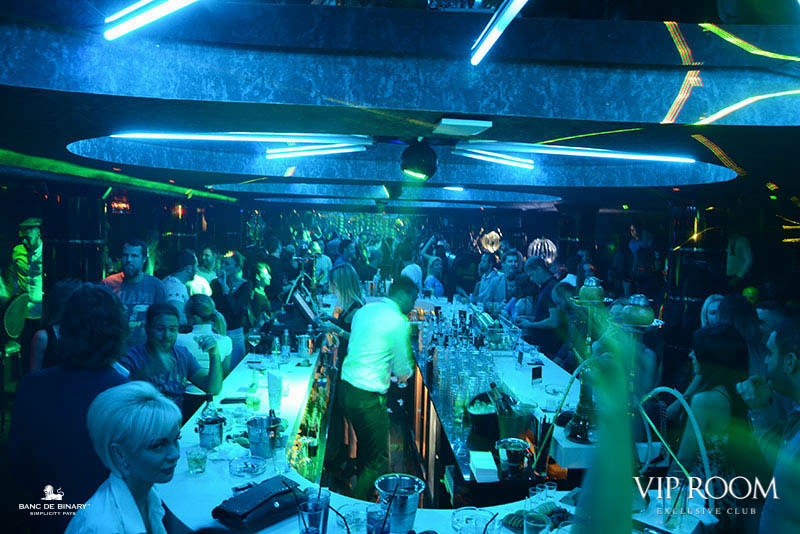 Vip Room is the perfect place to see and to be seen by finest world of night entertainment. Renowned worldwide guest Dj’s, thematic events and luxurious parties are always on the agenda. Every Friday Vip Room has created a unique collaboration with Deluxe vodka Elit by Stolichnaya and present the extraordinary Elit Parties that remain in the history as well as the New Years Eve Masquerade Party where we welcome the new year in glamour and mystery.